Dhaka, Dec 31 (Just News) : Four months and eight days after his disappearance, police have arrested BNP leader and businessman Syed Sadat Ahmed from Dhaka. Around 10pm on Saturday, Detective Branch (DB) arrested him from Rampura Bridge area, DB Joint Commissioner Abdul Baten said. We arrested him on Saturday night. We will give you details on Sunday morning, he said. A source at DB said Sadat was shown arrested in a vandalism case filed at Ramna police station in 2015. On Sunday morning, he would be sent to court. 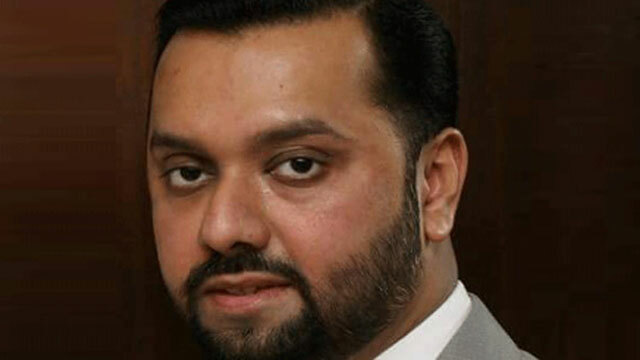 Sadat, a BNP executive committee member and the managing director of ABN Group, was allegedly picked up by a group of men in a microbus on August 22. Luna Sadat Ahmed, the politician’s wife, said she and the family had not heard anything about Sadat’s reappearance or arrest. All we have heard is in the media. Police have not told us anything. We are trying to find out what is going on, she said. Seven or eight people identifying themselves as law enforcement picked him up in a microbus. We have had no trace of him since, she added. ABN Group Manager Nazrul Islam also said Sadat was kidnapped from the Airport Road on August 22 afternoon.